The team at Crown Bay Marina is excited and getting ready to attend the 2016 Fort Lauderdale International Boat Show. Please come see us and we'll be happy to give you details about Crown Bay, our unique offers, brochures, and special welcome-surprises for our booth guests. 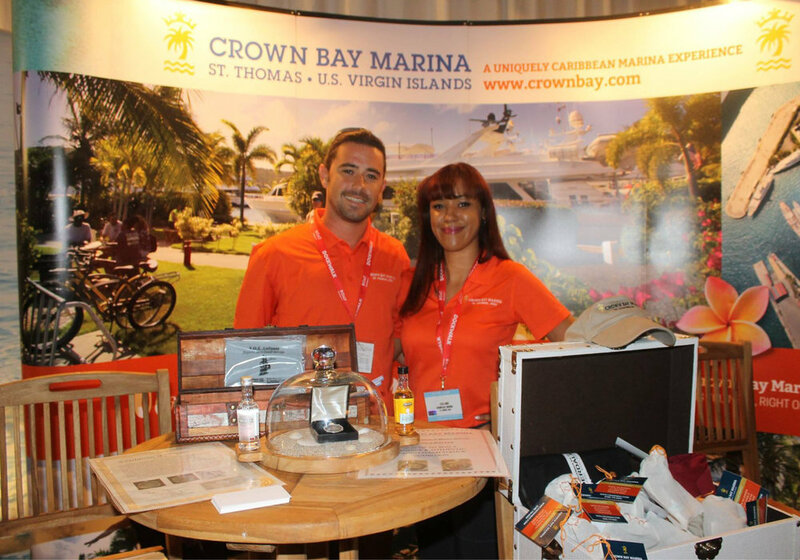 We'll be located at the Dockwalk Captains' Hideout in Bahia Mar, which we proudly sponsor. The Captains’ Hideout provides a space for superyacht captains and crew to relax and get away from the stress of the Fort Lauderdale International Boat Show. To join us at the Hideout, please register in advance of the show here. As well as providing complimentary breakfast, lunch and refreshments to hard-working crew, the private area is a great place for crew to catch up with old crewmates and industry contacts. In addition, high-speed Internet, soothing massages and a selection of activities and competitions are on offer for crew to enjoy in their limited downtime. The Dockwalk Captains’ Hideout, which offers professional networking opportunities throughout the day, is supplemented by The Dockwalk Party, a fun-filled evening event for crews to enjoy together after a long day’s work. Organised by Boat International Media in conjunction with Dockwalk magazine, the Dockwalk Captains’ Hideout caters specifically to a highly targeted global audience, representative of our readership that we know inside out. 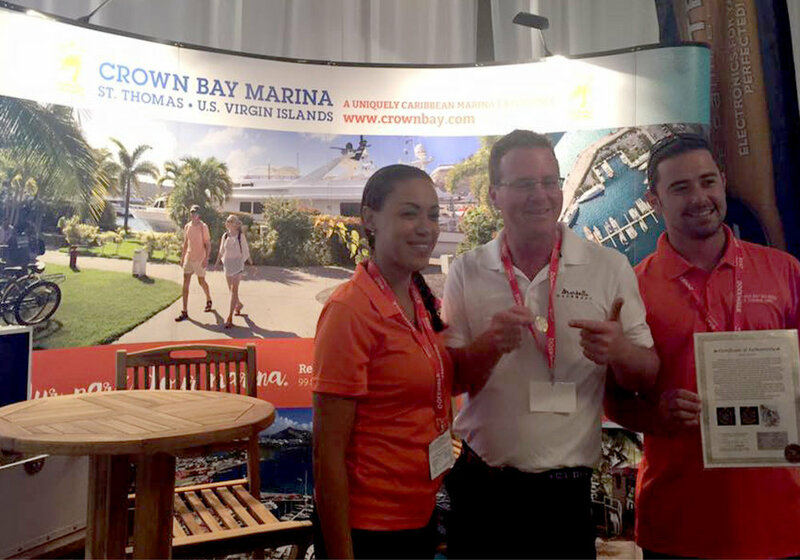 Clyde Tapp and Liza Lord are returning to represent Crown Bay Marina at FLIBS 2016.